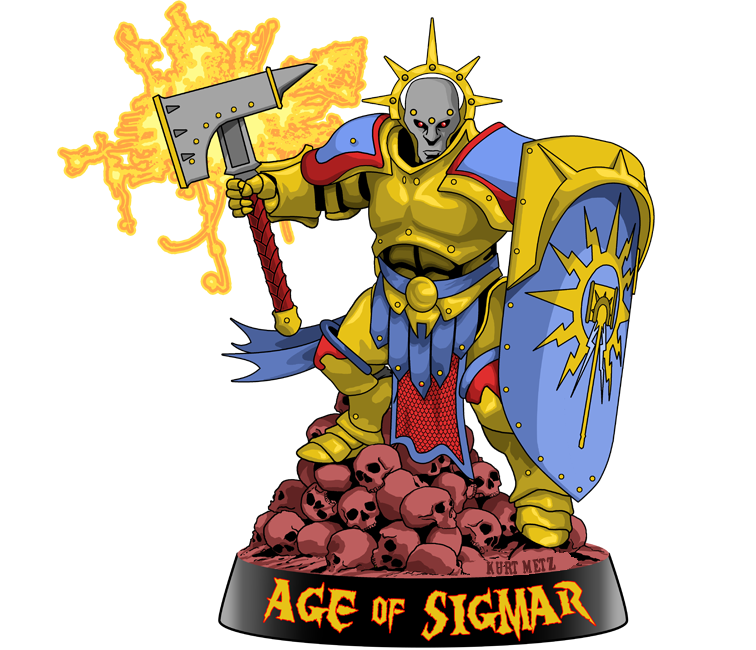 Interesting, wasn't sure what would happen with the FW Warhammer range under AoS, but looks like they will still support the Chaos Dwarfs at least. Isn't the smaller figure a games day only miniature? 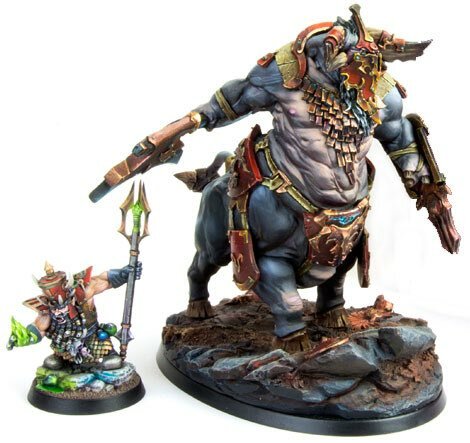 Apparently he's being sold at Warhammer fest this month then general sale after that. I wish the same could be said for the Daemonsmith in the picture, but I suspect not. Not sure what to make of this. Fantastic that they are doing more CD figures, and the sorcerer is pretty. The sorcerer in the picture is the Warhammer World exclusive model this year. Yeah, I thought it was something like that. You think there's any chance they'll stick it on the webstore with the Taur'uk? Based on previous WHW exclusives, no. They tend to do one each year, just like the Games Day models.